A cool design for Python programmers showing the strings "PYT" & "HON" in yellow between two blue bars. 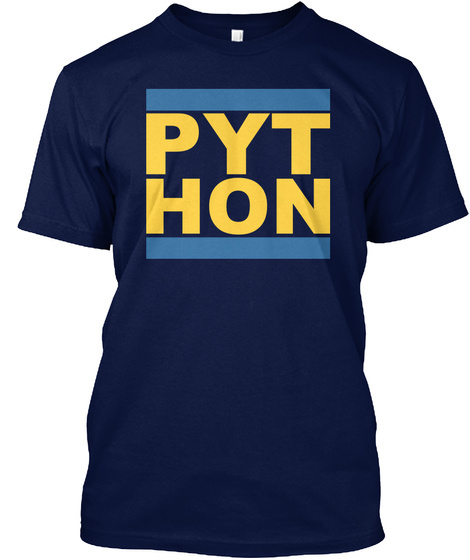 Show your love for Python and get it on a shirt or one of the other available products. 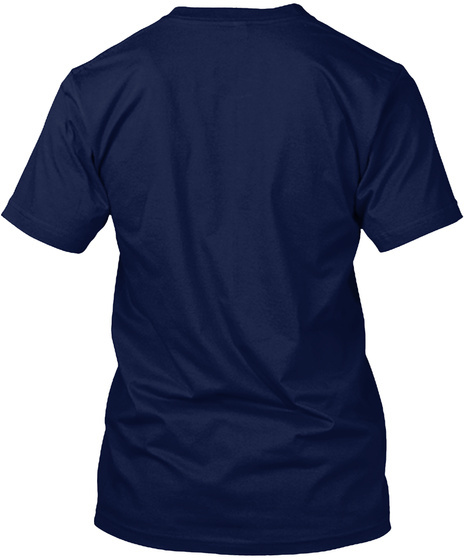 Suitable for work, tech conferences and other geek events.